River Queen Voyages is the premier kayak rental and tour company in Nashville. Since 2015, River Queen Voyages has sought to provide a fun, safe, affordable outdoor recreational activity for locals and tourists alike. Our founding philosophy is simple: the city needs more readily available ways to connect with nature. River Queen Voyages provides an enjoyable way to see Nashville from the river while rejuvenating from our hyper-connected lives. Go with the float! 2018 is the inaugural season for our RQV camper. The camper will be set up in Shelby Park on weekends from 9:30am to 5:30pm. Come say hello! Mama, we've made it! Check out a few selections of our kayaking press coverage below. Want to get us on the record? Contact us here! Check out our feature on Inflatable Boater! 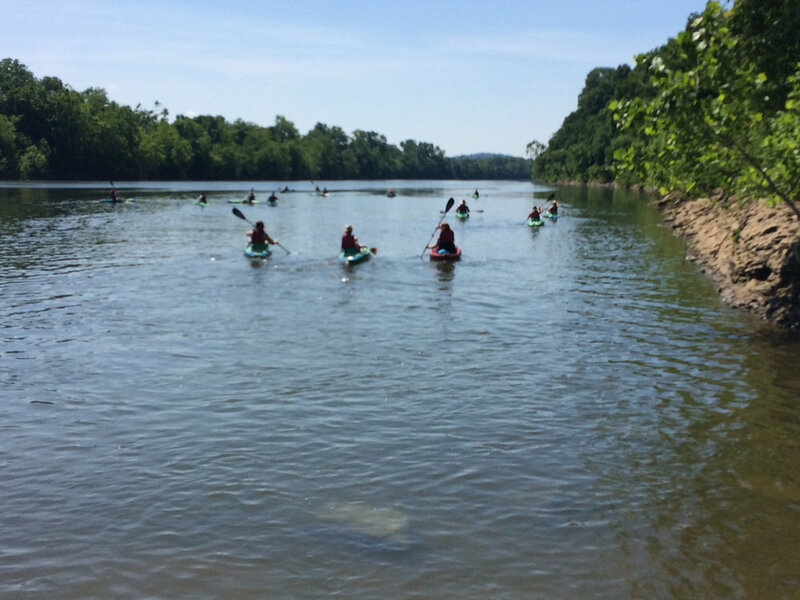 Featured in the Nashville Scene, “Yes, it’s possible to enjoy water in a land-locked state”. Destination: Skyline view paddling in Nashville. Take a float down the Cumberland River in bustling Nashville, TN. Join us for the 1st annual Leinenkugel’s Canoe for a Cause! Got a dream? Launch it with help from crowdfunding. Zip-line, hike and kayak your way to three months of bliss — and swim in a waterfall, while you’re at it. 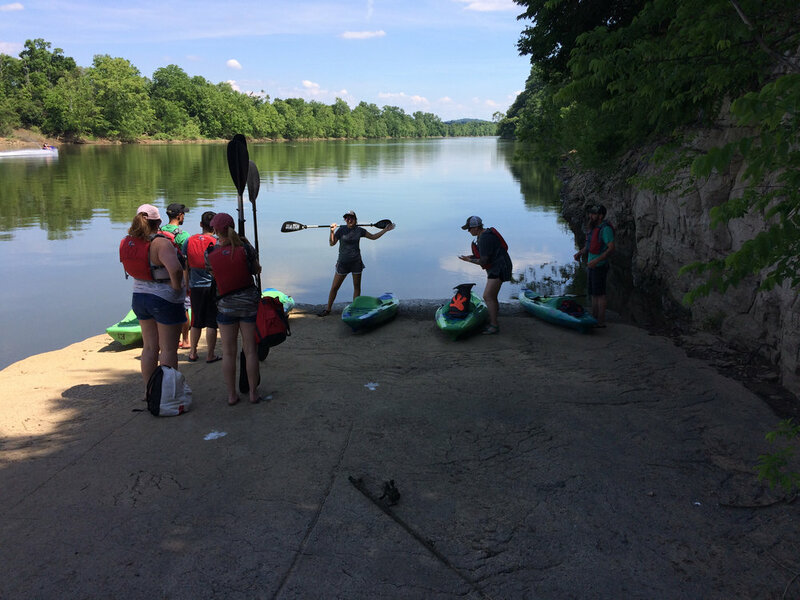 Nashville's first and only kayak tours on the Cumberland River! See the city from a whole new view.